Get your garden planning started. 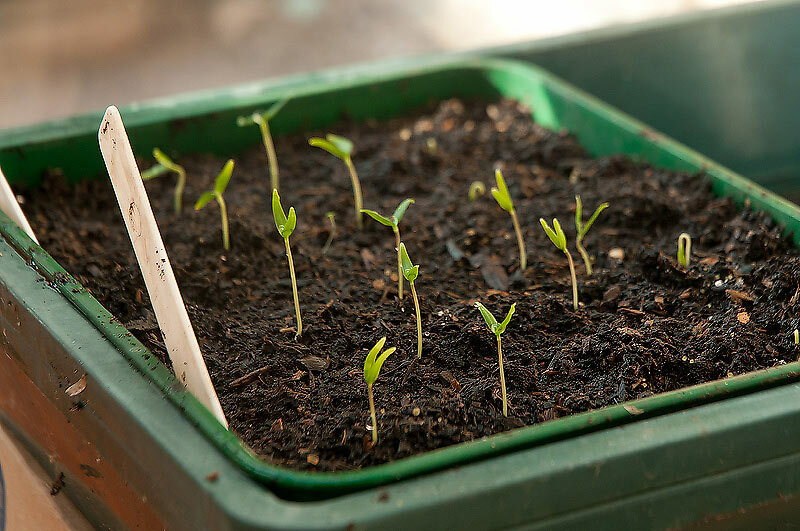 In some warmer locations you can begin sowing your vegetable seeds outdoors. 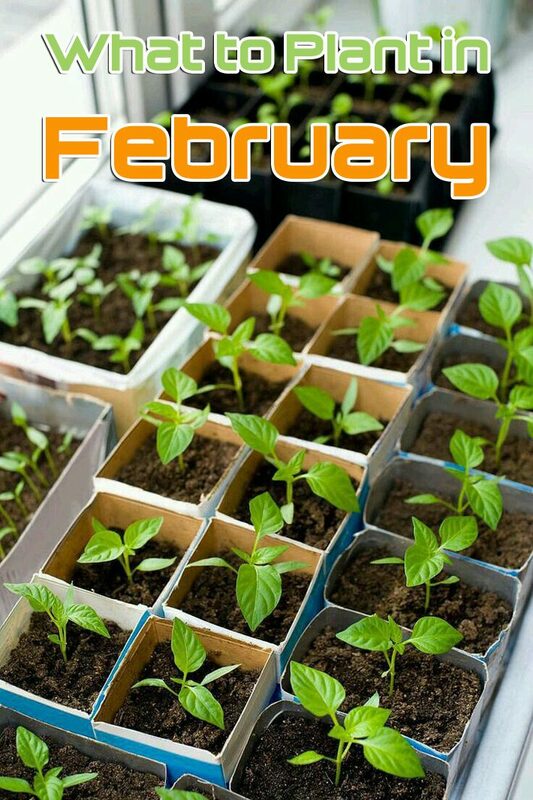 For cooler areas, February is a great time to get your tomatoes and peppers started indoors! 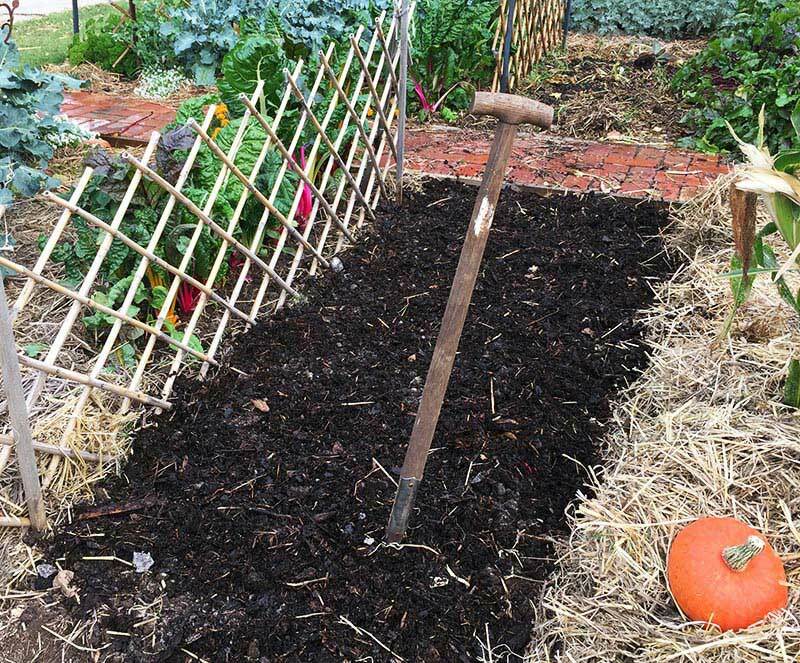 Start drawing out your garden for all the vegetables you want to grow. 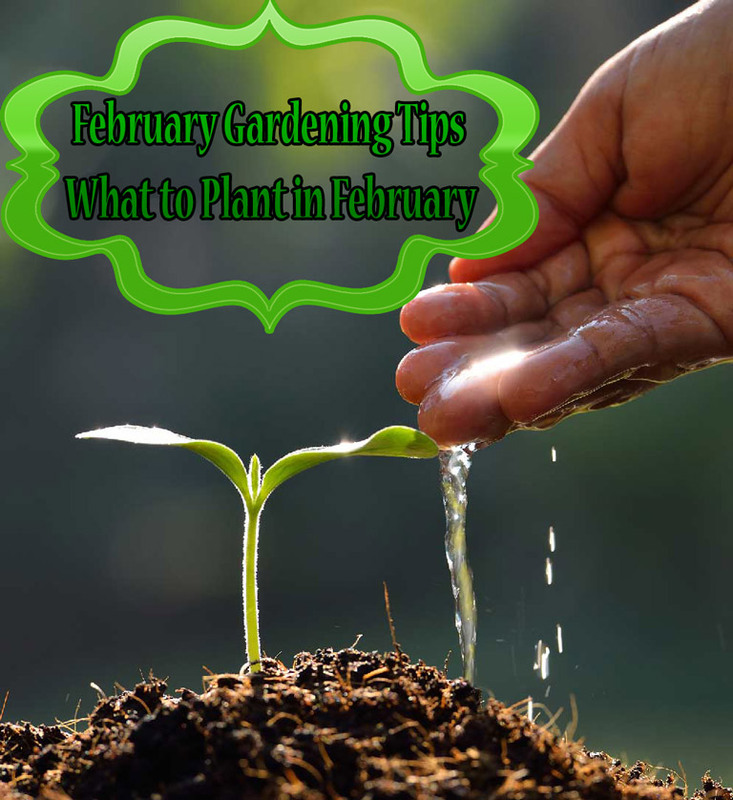 In late February there are several cool weather vegetables you can directly sow out in the garden. Plant heat loving herbs like basil, oregano, thyme and sage. 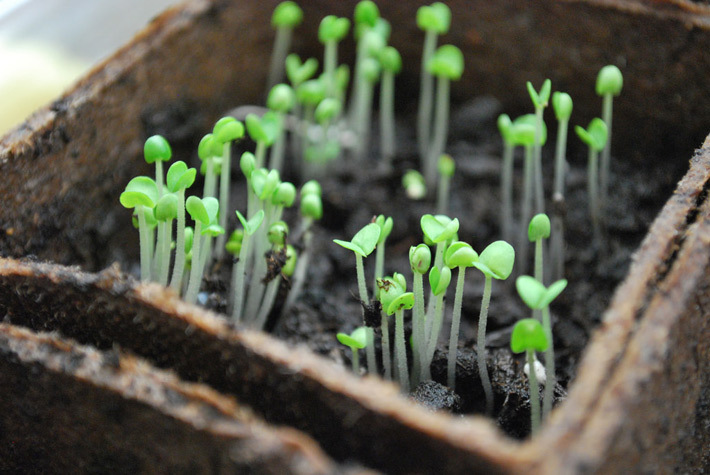 By starting your seeds indoors you can have garden ready transplants ready to go this spring. 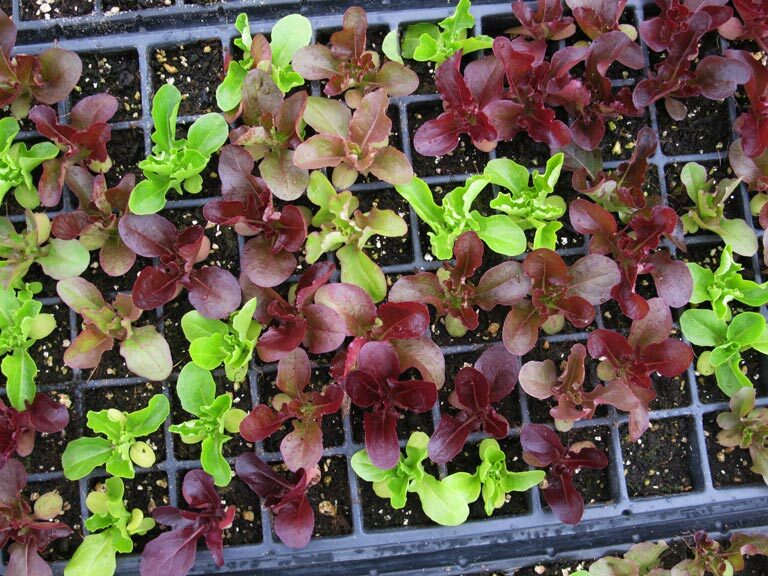 Start a crop of salad mix greens that gets bright sun but not all day. Great for spring crops until the lettuce begins to bolt in the summer sun. Get those onion seeds growing. 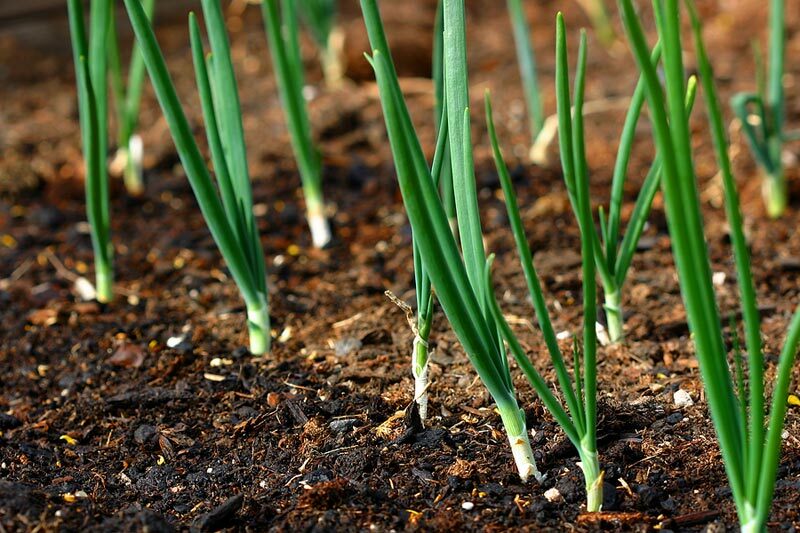 Be careful to select an onion variety appropriate for your garden zone. Northern areas should plant long day onions. Southern regions should plant short day onions. Getting onions started in February is a great idea since they take so long to mature. Fresh, crisp peppers are a garden favorite. Peppers take up little space and can produce high yields when planted close together. 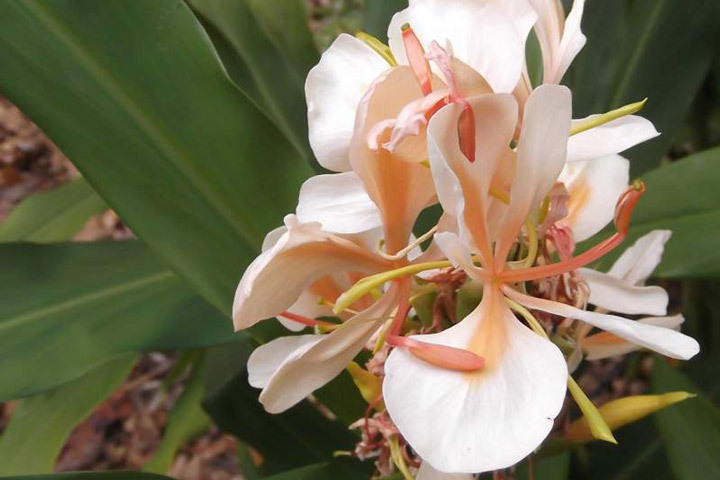 Plant as many different varieties as possible. They come small, big, hot, mild, and an array of different colors. Start seeds indoors for best results. 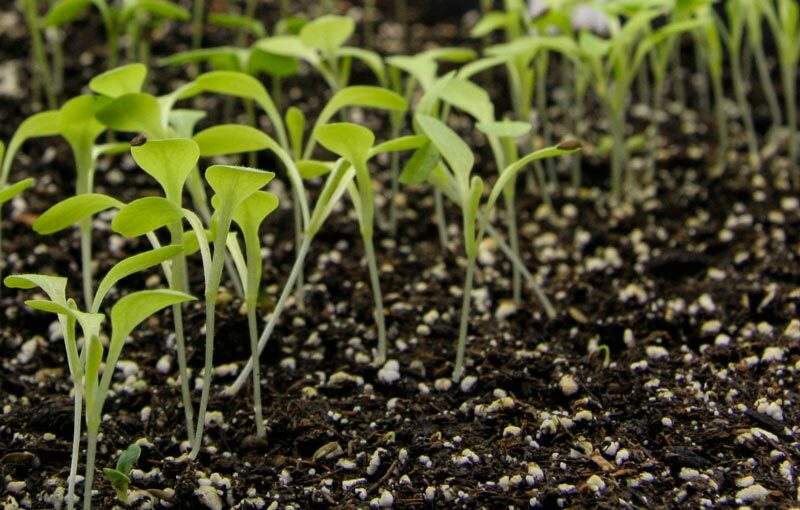 Start seeds 6-8 weeks before your last freeze date. The most popular garden vegetable. Growing tomatoes is not only fun but treats you to some of the best tasting fruits in the world. Tomatoes come in many colors, shapes, taste, and sizes. Grow a few varieties every year to find your favorites! Start seeds indoors and 6-8 weeks before your last freeze date for best results. Many annual and perennial flowers should be started inside to give them the best chance. Many flowers take a few months to transplant ready. Starting your flower seeds now will give the a head start this spring. 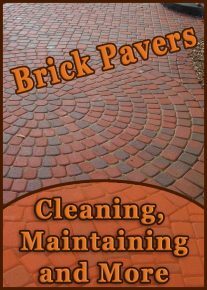 This is such a great article; thanks so much for all the fantastic new tips. Many of them caught my eye, and are now under serious consideration. Thanks for informative article. Easy to navigate.